As a part of the Future High Street initiative by the Government they have declared this Saturday is High Street Saturday. They are encouraging people to shop in the independent and national shops on their own high street to try and reverse the decline of high streets across the country. They are asking us to post as many photos on social media as we can, so we need the Dartmouth Digital Army to get out there and post as many photos as you can to show people what a great place Dartmouth is. 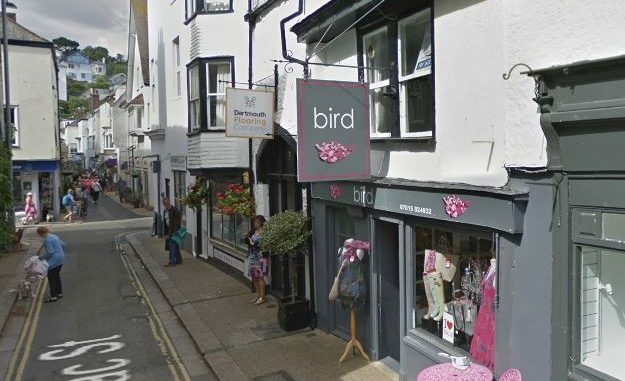 If you cant visit the town center but see a photo of Dartmouth High Street then please re-tweet or share or whatever it is you must do on the snap-numty to get Dartmouth to go viral this weekend.